The Management of New Arts was founded by Mr. Hsiao-Haw Niu in 1991 in Taipei. 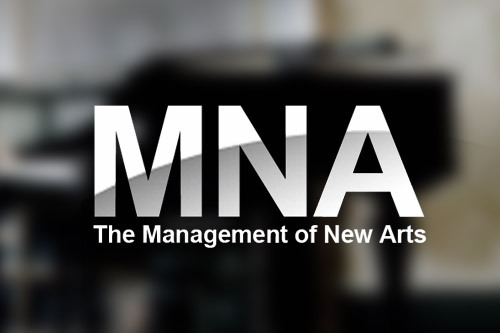 Through presenting and introducing the finest artists and companies of the world, the MNA has established its reputation as one of the most prestigious performing arts management and promotion companies in Asia. Throughout the past years of operating in Taiwan and other major Asian cities, MNA has developed sound relationships with major global enterprises as title sponsor of MNA’s prestigious events. MNA believes the sponsorship associations it has developed have given it an unrivalled understanding of the needs and requirements of major business corporations in supporting the performing arts. With its valuable experience, professionalism and connections, MNA is fully equipped to bring world prestigious performing arts to Asia.